State Rep. Paul Graves was the only Samammish legislator to vote against SB6617, which exempts legislators from the Public Records Act. Sammamish’s representatives, except for one, displayed utter and complete contempt for their constituents last week. 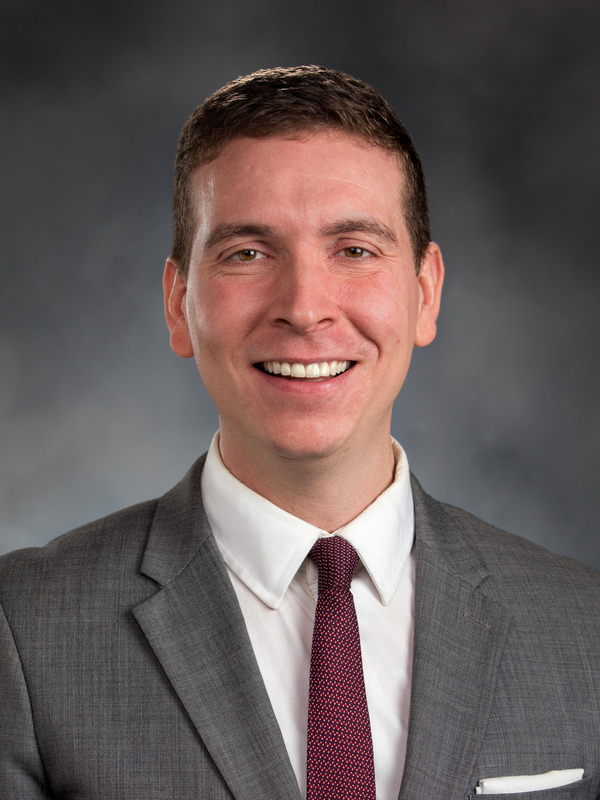 State Rep. Paul Grave (R-5th), who represents the greater Klahanie area of Sammamish, was the only one of nine legislators to vote against the measure exempting legislators from the laws of the Public Records Act requiring governments to turn over documents when citizens request them. Requesting documents under the Public Records Act is one way citizens and media have to hold government accountable. Sammamish Comment used the Act repeatedly to hold Sammamish’s feet to the fire on many issues. Citizens used the Act to discover the city engaged in fraudulent practices for its traffic concurrency regulations. The legislators, however, felt they were exempt from the Act. A judge recently ruled otherwise, saying the “plain language” of the law made it clear they were not. So the legislators, in secret, crafted a law exempting themselves, making it retroactive and, in a further “f*** you” to citizens, prohibited legal challenges to documents withheld under the new law. If this weren’t bad enough, there were no public hearings and no floor debate. The bill was crafted as “emergency” legislature, avoiding the normal committee hearing process and public input. It was all over in 48 hours. Rep. Graves, a Republican from the 5th, was the only local legislator to vote against this bill. The bill pass with veto-proof majorities, but Gov. Jay Inslee should veto this bill nevertheless. The vote was solidly across party lines. Bipartisanship is largely dead on just about every other issue. Roger Goodman’s vote is hardly surprising. He’s a undistinguished party lackey who can be expected to go along with the leadership. Jay Rodne’s evolution into a bigoted zealot from a principled, thoughtful conservative makes his vote unsurprising. But votes from Clibborn and Springer, two progressive, principled leaders, are incredibly disappointing. So are those of the other Democrats, who as a party profess to be for transparency. If Inslee vetoes the bill, the public may get their only shot at expressing opposition to the closed, secret-government bill and an attack on accountability. Contact Gov. Inslee urging him to veto this legislation. His email form is here. Emails are below for the legislators to protest this action; all except Graves voted for this bill. This is so obviously wrong. A new one, Manka Dingra has turned out to disappoint on a major issue that effects all state citizens. Doesn’t she know or understand the public right to know? As for the others…what are they hiding? Thank you Paul Graves for standing for common sense and a free press! Please veto the legislation to exempt legislators from the Public Records Act. Without this, taxpayers have no way to hold our lawmakers accountable. There should be nothing to hide if they are truly working in the best interests of their constituents. Especially in this current political climate, transparency by our government is crucial and necessary for taxpayers. You have the power to save this extremely important right of your constituents. Please do the right thing and veto this legislation. This is why I stopped voting. We’re in a situation today where no one who is the slightest bit qualified can get on any ballot, much less the general ballot given the disgraceful un-democratic primary system in place in WA.It doesn’t matter how “good” they sound during the election, as examples like this make perfectly clear. The gristle of corruption now coats every single level of government from local to national. Political parties have killed democracy and buried it deep. Every election they exhume its corpse, put a stick in it, and wave it around like it’s still alive, and hope — with the most well-justified hope money can buy — that nobody will notice. Voting for one unacceptable candidate who is less unacceptable than their opponent, but UNACCEPTABLE nonetheless, simply guarantees that the supply of unacceptable elected officials is endless. Case in point (at the local level anyway) is Mr. Valderrama, covered in another recent post here. Wasn’t he supposed to be one of the “good ones?” Hmmph. My fingers are sore from writing to the politicians. They are all out for themselves, and most could not survive in the real world. No honor among thieves as the saying goes but are we surprised? Skullduggery at work, give us your vote and we’ll give you honest politics. Now, does anyone want to buy the BROOKLYN BRIDGE? Their honesty is as black as their souls are, POLITICiANS 100% – CITIZENS 0%. State Rep. Paul Graves you get a THUMBS UP.